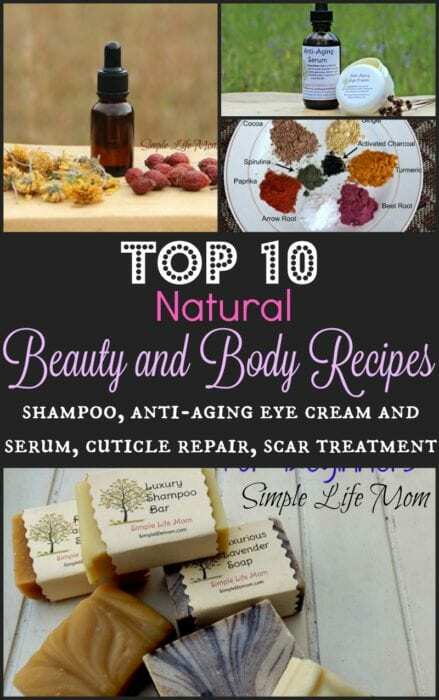 I’ve gathered the most popular recipes from this year and am giving you the Top 10 Natural Beauty and Body Recipes. These are the recipes that got the most attention from you, my readers, and were shared the most over the year. Thank you so much for continuing to support my blog. It’s made a huge difference in our lives and I’m glad I’ve been able to share some of my experiences, my failures and my successes. I’ve definitely learned a lot about simplifying life, ingredients, and been able to focus on being healthy this year. Being the Simple Life Mom has been a great motivator to keep learning and trying more. I love seeing how my children have stepped in to create and hold us accountable to simple healthy living. Winter or Summer, if you have cracked cuticles, you’re likely to pull at them and then you’re left with sore fingers. 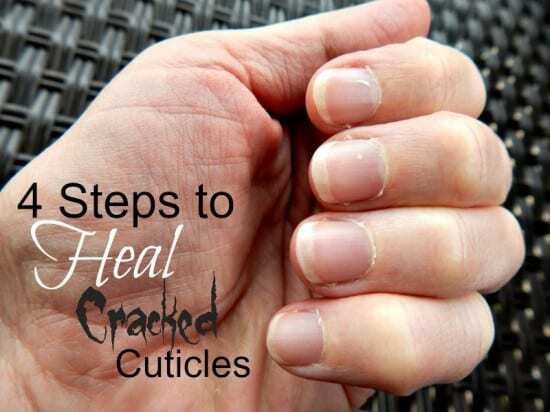 I provide 4 easy steps to help your cuticles heal quickly and beautifully. I provide a hand salve in my shop as well. 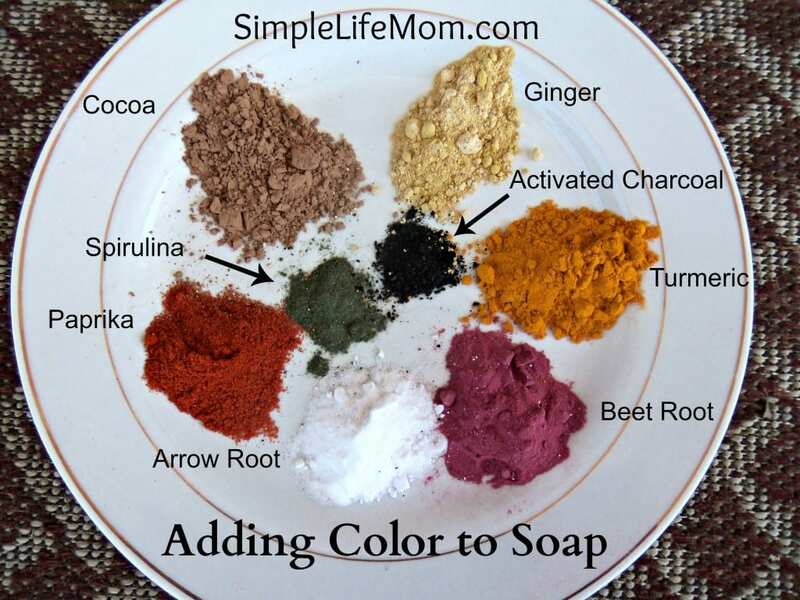 In this post I walk you through soap making step by step. Soap making can be confusing at first, but I compare it to baking a cake. Breaking it down and understanding the ingredients makes it much more approachable for beginners. 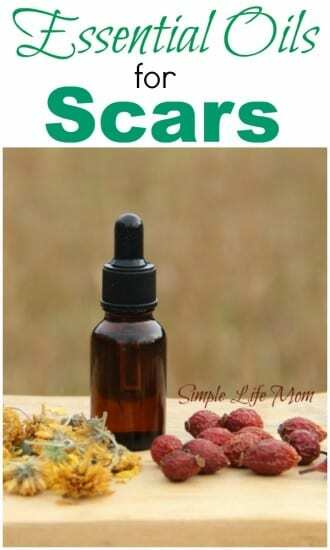 Scars are something that most of us have to deal with, but did you know you can speed or even activate the healing process for scars? Essential oils activate your own body’s healing processes, while oils keep the area supple and speed healing. I also sell this in my shop. I give you four different recipes so that you can choose what’s right for you and your family and which ingredients you prefer. I also give ideas for making these more water resistant. Also in my shop. This is one of my best sellers. I’ve had friends ask why I provide recipes for items I sell in my shop. I tell them that those who want to make it will. Those who want to buy it will. I try to treat you all like family. 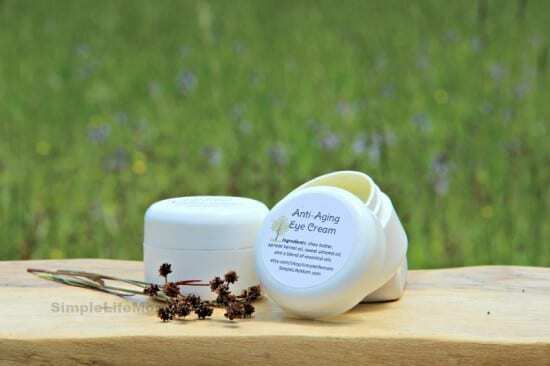 I hope you enjoy this extremely luxurious eye cream that helps diminish puffiness and fine lines. 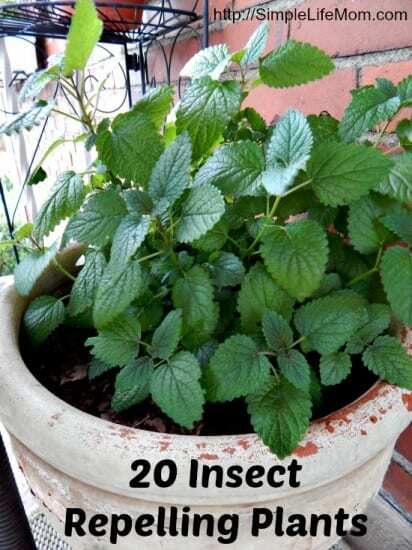 It’s wonderful to be able to place a variety of plants around your deck or backyard BBQ to help repel insects so that your yard is beautiful and your BBQ or pool is unhampered by little pests. I love making soap. It’s an art! I MUST keep things natural. Adding toxic colorings may look pretty, but in my opinion it destroys the purpose of making homemade soap! I want something pretty, but nurturing at the same time. Here are the natural colorings to make that happen. 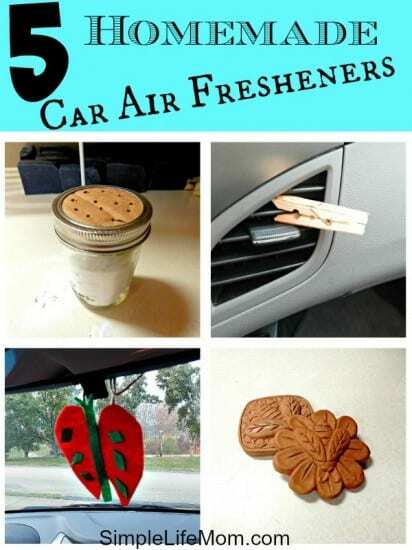 Car air fresheners can be made naturally, simply, and as aromatherapy when using essential oils. My kids made these as a Father’s day present and have made some for grandparents as well. My husband brings his to me once a month and asks me to make it smell again, lol! Shampoos can be some of the most toxic items that we place on our skin. If you are a soap maker, making your own is easy. 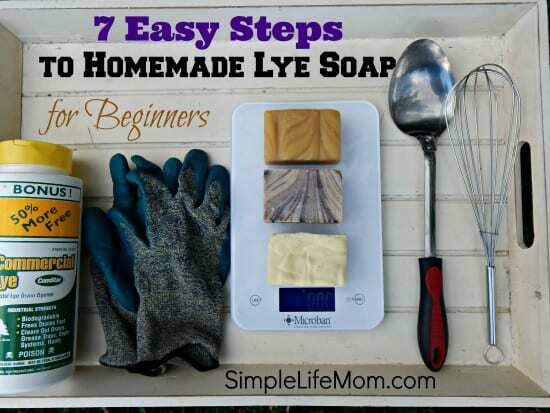 If you’ve never made soap, just start with my step by step soap making for beginners. 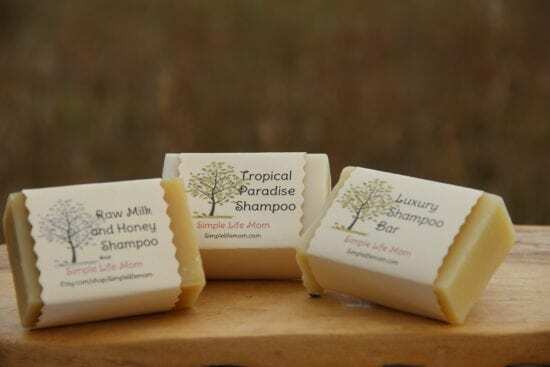 If you want to try one out before making them, I have a variety of shampoo bars in my shop. Essential oils are wondrous! I’ve given you two serum recipes. 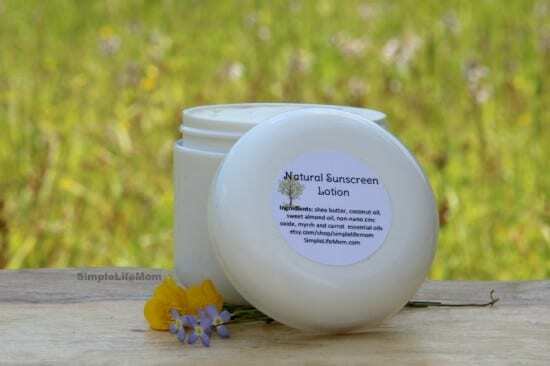 One is extensive for the person who wants to truly go all out in providing for their skin (this one is in my shop). The other is more reserved and less expensive. Sign up for my newsletter HERE and get a free 5 recipe pdf to get you going. 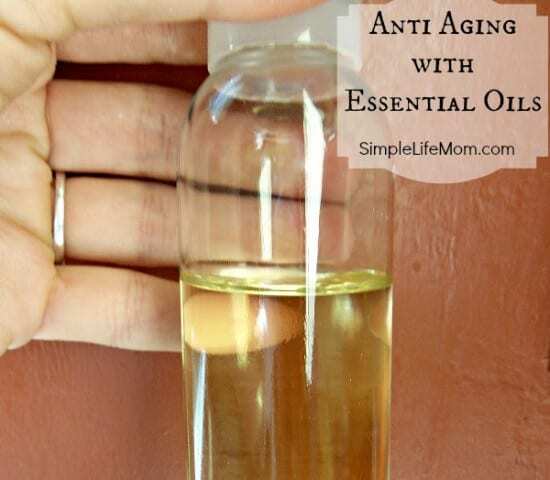 pinning so I can visit often – first up, the aging serum. thank you! stopping by today from Simple Homestead blog hop. Thanks for stopping by Linda. Let me know if you have any questions.